Section 72, paragraph 6 IBL says that the opening of an ordinary bankruptcy proceeding (fallimento) cannot be deducted as a termination event of a contract. The law in fact expressly excludes and disciplines with the ineffectiveness the clauses that automatically trigger the termination of a contract in case of bankruptcy. 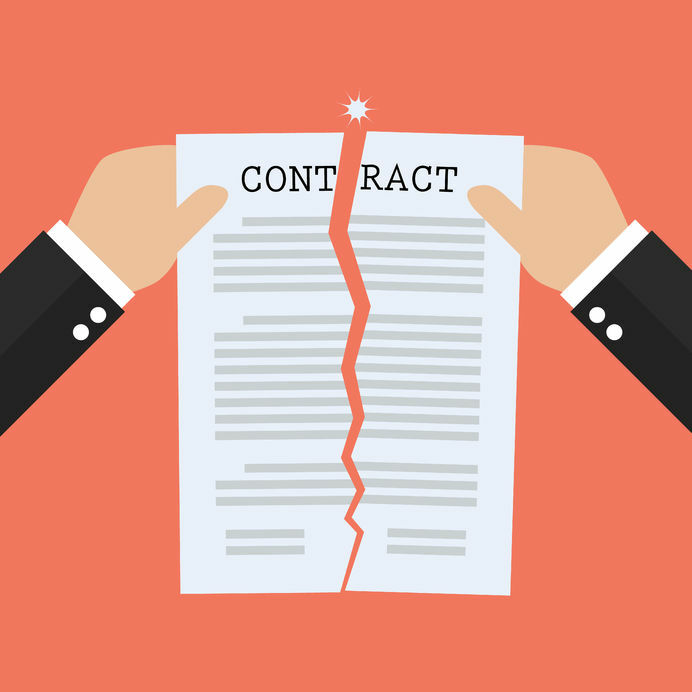 The effect intended by the law is to neutralize all those contractual clauses by means of which the parties intend to trigger the cessation of a contract when a party is insolvent. The law is based on the principle of effectiveness of the rules on the suspension of the executory contracts, in order to place the bankruptcy-trustee in the situation where she can chose between the continuation or the dissolution of the contract. If in fact such a termination clause was enforceable against a bankruptcy proceeding, the rule (set forth Section 72 paragraph 1 IBL) granting to the bankruptcy-trustee the right to choose whether preserving the contract or terminating the same would be emptied of meaning. A termination clause triggered by the opening of an ordinary bankruptcy proceeding, like those that were specifically built with the aim to achieve the same effect prohibited by the law, shall be considered as not existing and the contract that contains it will therefore be subject to the general rules provided by Section 72 paragraph IBL.